Yavington Studio offers group and individual classes in Feldenkrais, a powerful and effective method of realigning the body. Here you can learn how to relieve tension and stress by bringing awareness and understanding to your habitual responses - both physically and mentally. 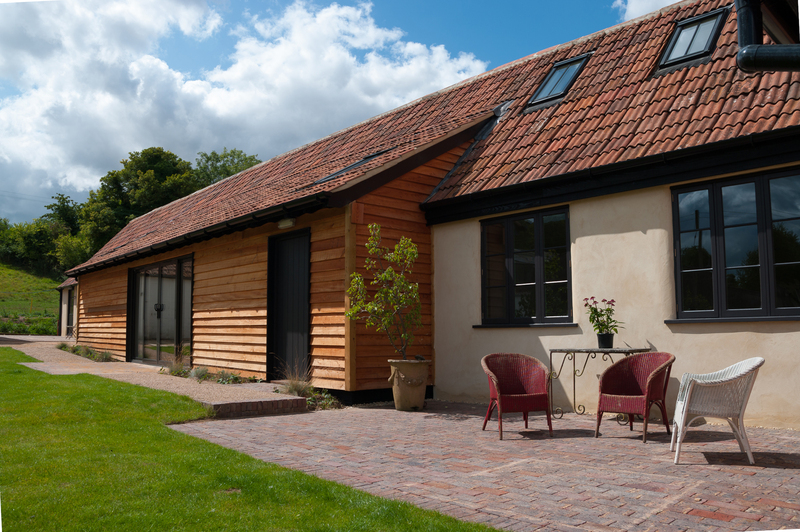 Yavington Studio is set in the heart of beautiful Hampshire countryside. Leave behind the demands of everyday life, whether for an hour long class, a day's workshop or a weekend retreat. It is a truly special place for both relaxation and Revitalisation. All the workshops including Well-Being for Young People and Sitting at Work are gentle and reflective allowing a widening self awareness to develop that can be both physical and emotional - through that awareness you can have more ease, grace and choice in your body and throughout your life. Our aim is to give you a supportive environment where your specific needs are met. 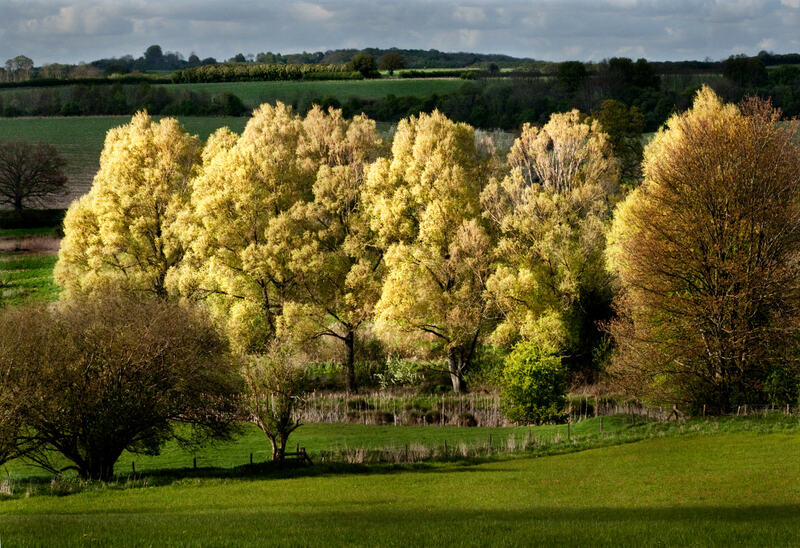 Yavington Studio is near Alresford, 15 minutes from the centre of Winchester and an hour and a half from London Waterloo. "I gained a greater body awareness, sense of well being and confidence"
Jane Watson qualified as a Feldenkrais practitioner after a four-year training program in 1999. The training is accredited by the International Training Accreditation Boards. Jane started her career in movement-theatre training in both Paris at the School of Jaques Lecoq and in Butoh dance in Tokyo. She directed and performed in her internationally-acclaimed theatre company, Watson & Co, and directed Jolt theatre company, an integrated company for able-bodied and disabled performers. In 1999 she qualified as a Feldenkrais teacher and set up a practice in Winchester. Jane was a senior lecturer in performing arts for 13 years at Winchester University. Jane uses mindfulness techniques in her work and is a dynamic and sensitive teacher.